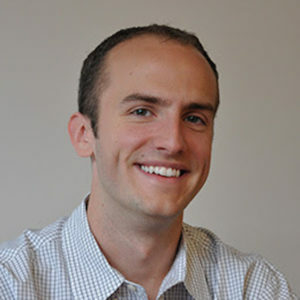 Bob Moore is a self-proclaimed data nerd who co-founded RJMetrics, an analytics software company, in his attic during the 2008 economic recession. RJMetrics began as a bootstrapped Lean Startup, grew to raise over $20 million of venture capital, and was acquired by Magento in 2016. In that time, the company’s helped hundreds of enterprises become more data-driven.